Welcome to the city of Victorville. This 2,233sqft cul-de-sac home features a large open floor plan with 5 bedroom, 3 bathroom, fireplace, 3 car attached garage and a lot size of 7,800. 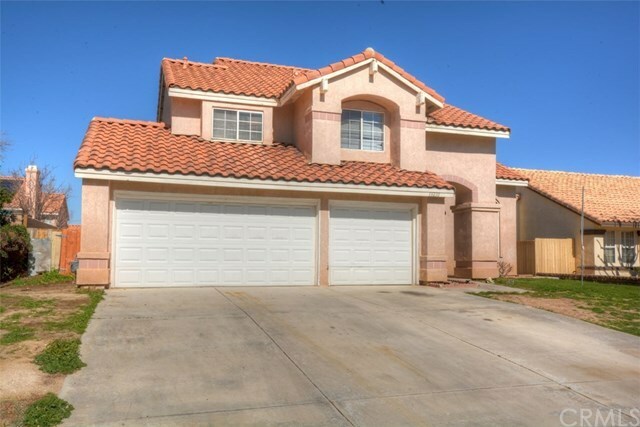 Close to schools, shopping and Fwy's.